Community members will be able to get the information for the server when Wes goes live next Saturday on his streaming channel. For now we ask that everyone uses the Calendar section of our website to RSVP for the event, listed on February 1st. Quick jump to the event. Everyone in the entire #RomanticsCommunity is invited. This will be a FREE FOR ALL PVP EVENT. That means you will get killed. You will get ganked. You will have to start over. That's how the game works. Feel free to group up and do as you wish but do NOT exploit game mechanics. Everyone will start the event on the same status level with nothing but the starting equipment. Access to the server will be very easy to get once the event starts as it will not be whitelisted. It is first come first server during the event. All streamers on #TeamRomantics will be streaming this game if their stream is live during this event. Hope to see you all there! Good luck! I'm just gonna get ganked non-stop. I can see it now. Rocks hitting my cranium from minute 1 onward. Testing is done Im ready to roll!! 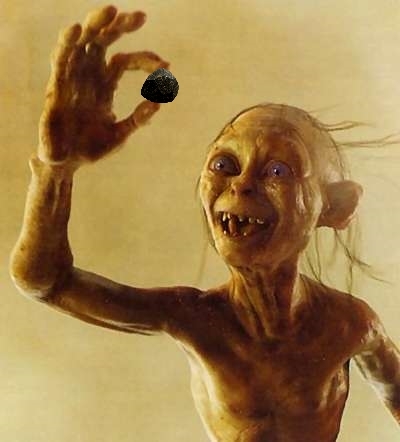 One rock to rule them all! You guys did not disappoint with the replies in this thread. 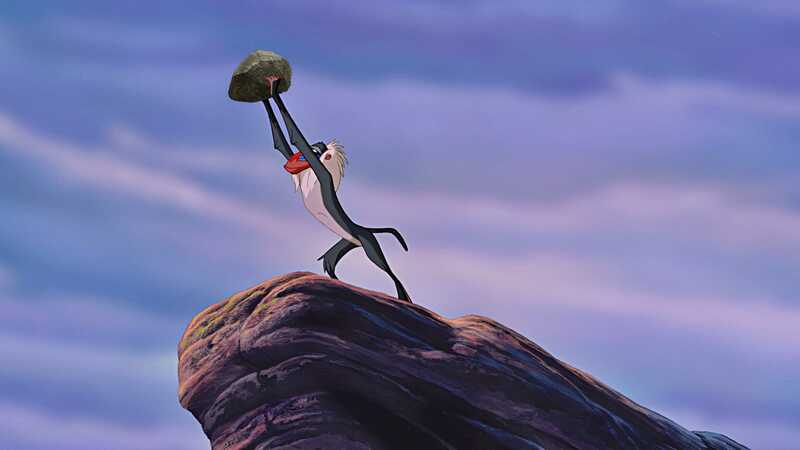 All hail the sun god, lift your Rocks! i work that weekend... :,( hope ill be able to make to next one... GL on ganking Wes nonstop..... hit Nahku too once in a while for me. Lol... Man the Rock is pretty popular around these parts! ... hit Nahku too once in a while for me. I dont care if you're all geared up in full kevlar armor. I will be killing each and every one of you with my rock. While you do that I shall be doing the dance of my people. Kill me if you like. I must appease the gods. I heard on the internet that there is extra appeasement if you do the dance around a bonfire. That's my plan at least. I think a prize may be in order for the Community Team Member that stays alive longest over the weekend. I keep looking but Rust has not magically appeared in my steam inventory yet. Well, at least I will be able to watch you kill each other with rocks and not have to worry about getting my own head bashed in. Less stress that way. If you were on my stream the other night, you all saw how that worked out for me. OOoooo, English Rock. Fancy Rock! o goody now i can get lost in the community server as well. I've found the best thing to do is just follow the main road (while trying to stay out of sight) will get you there. It just goes around in a big figure 8 that doesn't actually meet in the center like an 8. Yeah... I got so lost last night, it wasn't funny. I thought I had a good grasp on the map, and then I found myself out in the middle of nowhere after a run-in with a trigger-happy oldLimee. Since we were just testing, I decided to teleport Milksgonebad out to me, but instead it teleported me to him, and he shot me in the face.. He happened to be raiding my house at the time and was through my front door. Rust is fun. Hope everyone has fun today! I can't afford the game but I'll be watching. At least I had a ton of fun with the game, much more than I thought I would. Looking forward to tomorrow.